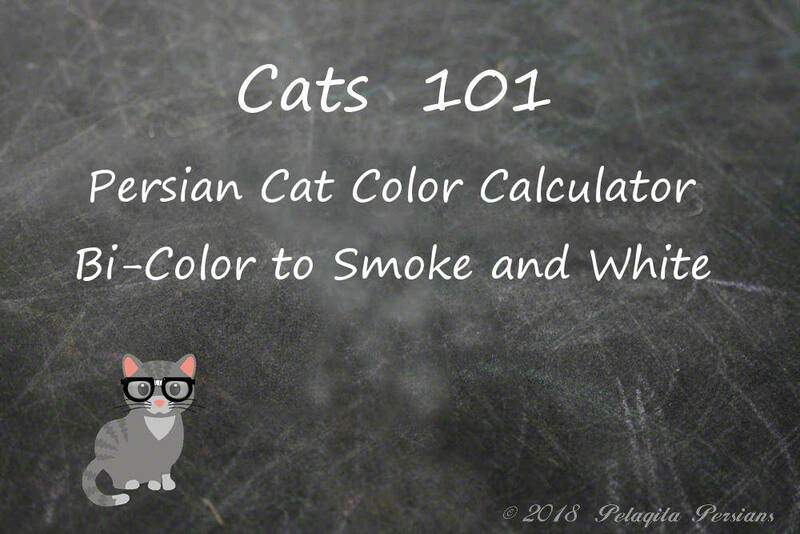 To determine what color your Persian kittens will be, use the Color Calculator below. The list below reflects the possible kitten colors that are expected from your cats. * = 25% chance of Vans in this Color.